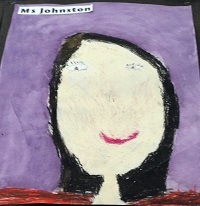 My name is Glenys Johnston and I’ve been working at Kilbirnie School for several years now. When I first started, I was teaching Year 4 in Room 7 before moving to Room 6 and teaching Year 3. I am still in Room 6 but now working with Year 3 and 4. It is very exciting seeing children make great discoveries about themselves and their learning. One of my responsibilities at Kilbirnie School is being Special Needs Coordinator. This is where I get to help lots of children, and their families, who learn differently. I like reading, arts and crafts, karate, DIY projects, participating in many sports and watching a lot more as well as travelling around the world. 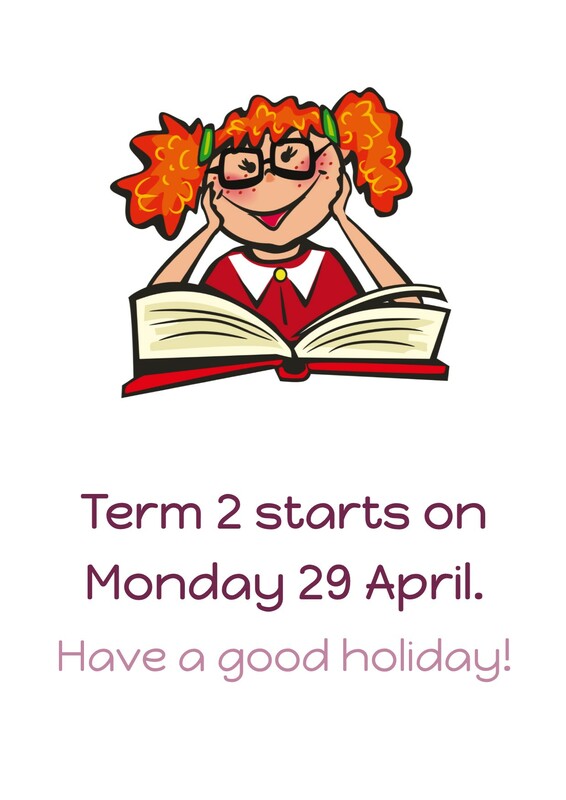 If you wish to contact me, please do by email, glenys@kilbirnie.school.nz or by phoning the office on (04) 939 2311.